Nice SUV ... Leather interior ... Clean Car Fax History and 1-Owner ... regular Oil Changes & 21 Service Records for this Vehicle ... Price has been REDUCED !!! Automatic transmission ... Loaded up... New brakes ... good Tires ... Fresh Oil Change and Filter ... Alloy wheels . This SUV comes with 90 Days or 4500 Miles Service Contract ... 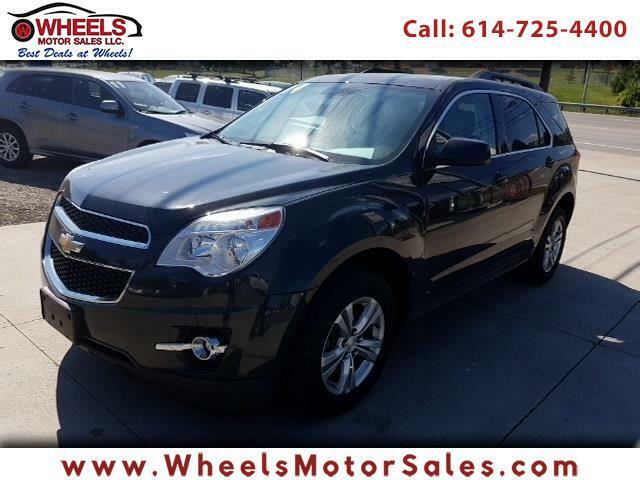 Call Now (614)725-4400 or email sam@wheelsmotorsales Financing available just call us or fill out application online. Located at 1188 Georgesville Rd. Columbus , Ohio 43228 where "BEST DEALS AT WHEELS "